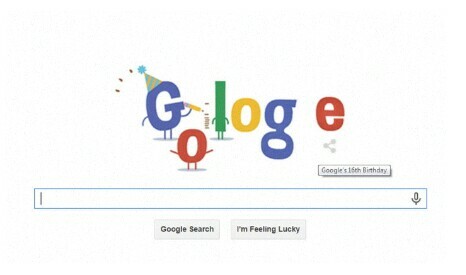 New Delhi: Google on Saturday wished itself a sweet 16th birthday with a party-mode doodle. Visitors on the page were greeted with an animated doodle in which the letter ‘G’, which dons a cute birthday cap is shown first marking the height of letter ‘o’ and then that of the taller letter ‘l’ on the white wall next to it. The letter ‘o’ is first ecstatic to see itself that it has grown so much since the last recording, but later appears gloomy after it realises that the letter ‘l’ is so much bigger. The doodle also features a tab, which when clicked, allows the user to share the same on Google+, Facebook and Twitter. It’s been sixteen years since Larry Page and Sergey Brin launched Google at a garage in Menlo Park, California in 1998. From that humble beginning, Google has over the years emerged into world’s most loved search engine. The trick is that when you don’t have time, follow people that are extremely selective with their tweets, put these folks on a list and share their content. If you do this generously, they will in return be happy to promote your work. Also, you don’t always have to broadcast from your social-media page; you can say your piece by commenting on others’ social-media channels. I usually hop on all my social channels and watch what others are up to and really engage with them. Try to comment rather than just like or re-tweet, because that does not open the door to starting a conversation. 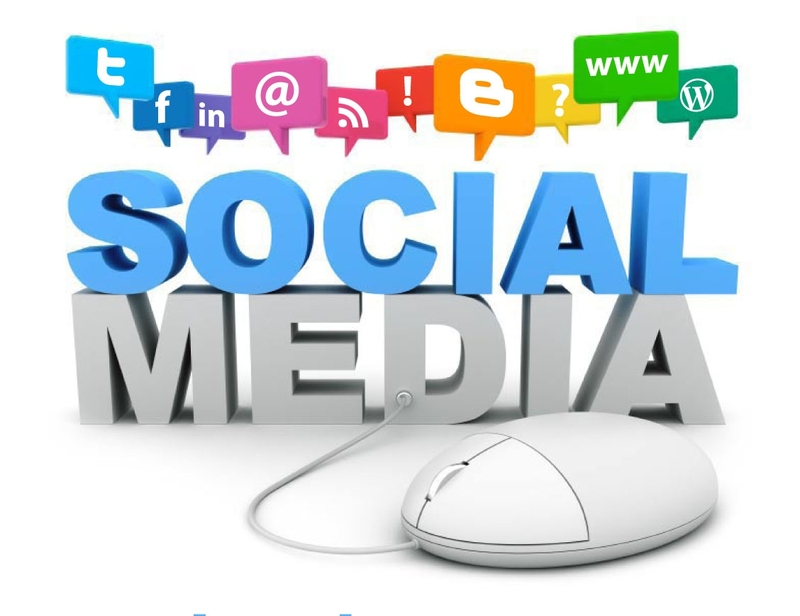 Reconsider have all your social-media posts automated. If I hand-selected the content and want to share this with my followers globally but just can’t do it right now, it is sometimes better to wait. I’ve noticed that my fans do not have a problem with me responding at a later time. We cannot possibly acknowledge, return or reciprocate every social-media transaction, but I do the best that I can.